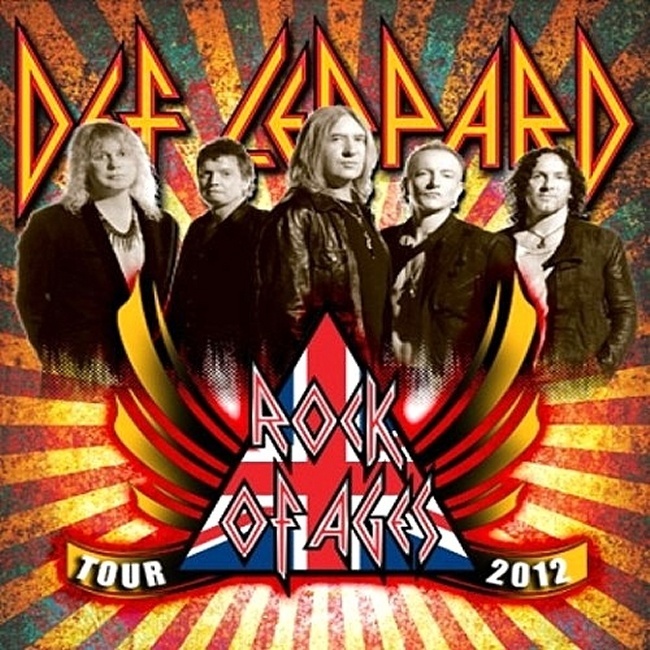 The BankAtlantic Center in Sunrise, Florida has announced a new show by Def Leppard/Poison and Lita Ford for 9th August. This is the first show of the Rock Of Ages Tour 2012 second leg to be announced. More dates are expected either this week or next according to Vivian Campbell and StikRick (see previous Tour News). The full schedule is expected to run from early August into mid September. And one date (Mansfield, MA on 18th August) has also been posted by Live Nation (parking tickets only, full date not yet confirmed). The Sunrise show has a ticket on sale date of Friday 20th April. It is the first time the band have played in Sunrise (a suburb of Fort Lauderdale). The band have played once before in Fort Lauderdale itself, during the 1999 promo leg of the Euphoria tour.